What Is a Foul in Bowling? A foul occurs when a part of the player’s body encroaches or goes beyond the foul line and touches any part of the lane, equipment or building during or after a delivery. A ball is in play after a delivery until the same or another player is on the approach in position to make a succeeding delivery. When you foul, your delivery counts, but you don’t get credit for any pins knocked down on that delivery. The rack will be reset and you’ll throw your next ball (unless you fouled on your second ball, in which case your turn is over). 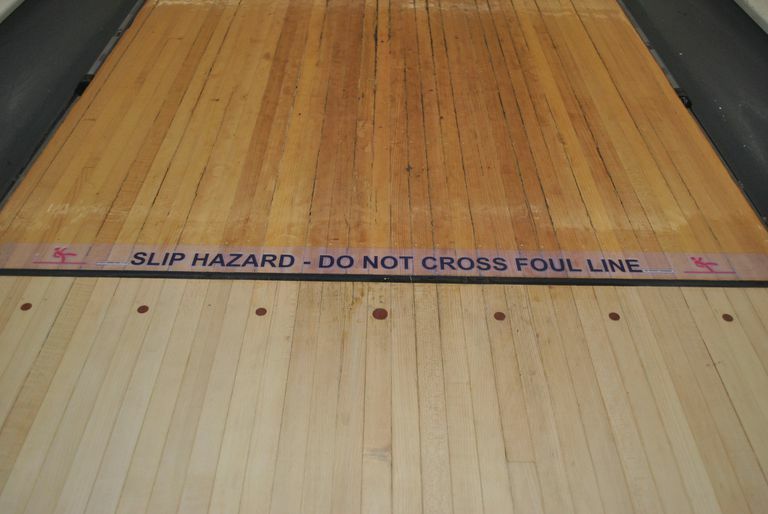 The foul line stretches from gutter to gutter, separating the approach from the lane. The line extends infinitely to either side as well as up and down. That is, if you finish your throw by stepping over the line on an adjacent lane, it’s a foul. 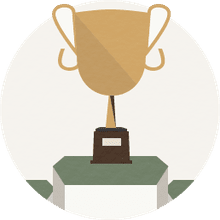 A foul is not registered if your hand or another part of your body crosses the plane, assuming you don’t touch any part of the bowling alley—lanes, gutters, pillars, walls, etc.—past the line. If any foreign objects (pens, coins, jewelry, etc.) fall from your body or clothing and land past the foul line, it does not count as a foul. You should request permission to cross the foul line to get those items. In order for a foul to be assessed, you must throw a legal delivery. A legal delivery is made when the ball leaves your hand and crosses the foul line. As long as you don’t let go of the ball, you can run around past the foul line all you want, although it should be obvious you shouldn’t do that. On occasion, a pro will dive onto the lane in a lighthearted move in a tournament. This gets big laughs from the crowd, and as long as he hangs on to the ball, he is not penalized.